In the spirit of Manufacturing Day, Heyl & Patterson invites businesses and students alike to ask questions to our drying and bulk material handling experts that are geared toward our expertise. On Friday, October 2 between 9:00 AM and 3:00 PM EST, submit your questions via our Ask the Expert page or message us on Facebook, and receive a prompt response. 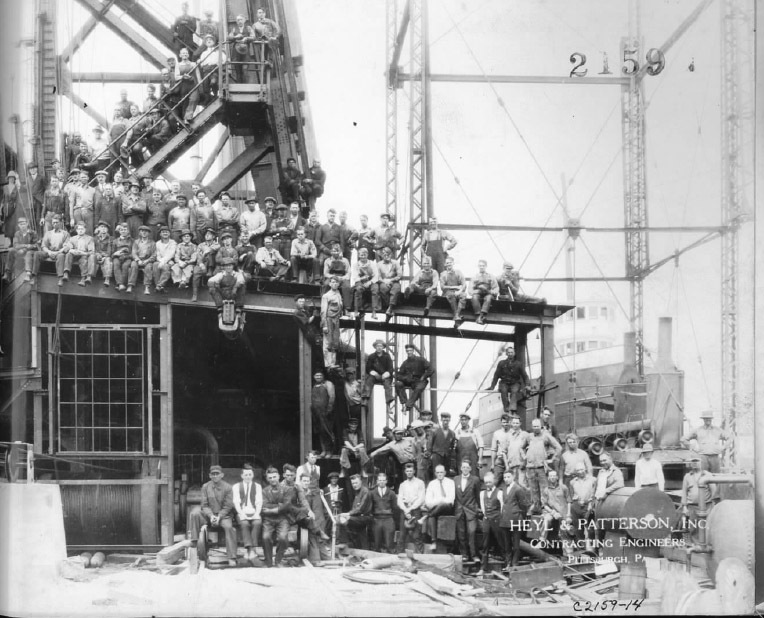 Heyl & Patterson’s own manufacturing story began in 1887, when Edmund Heyl and William Patterson formed an agency in downtown Pittsburgh to sell conveyer chains and elevator buckets. Due to its proximity to the coal, steel and mining industries of southwestern Pennsylvania, the newly-formed Heyl & Patterson Inc. quickly evolved into a top supplier as those markets grew in the region. Since its humble beginnings, Heyl & Patterson became an innovative bulk material unloading and thermal processing equipment manufacturer for the mining, chemical, energy and biomass sectors. The company now does business with electric power plants, export terminals and production facilities throughout North America and around the world. 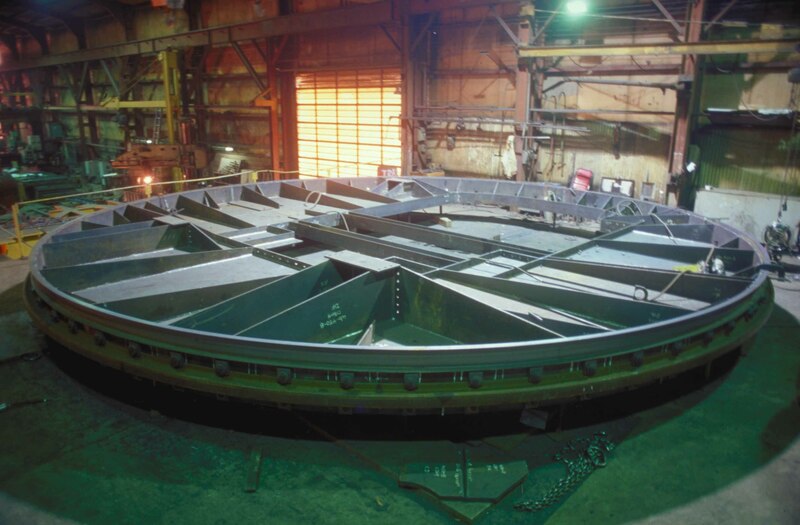 Some notable projects have included the wheel assemblies that opened the roof of the old Civic Are na in Pittsburgh, launch pad blast deflectors at the Kennedy Space Center in Cape Canaveral, and the largest capacity high-efficiency dryer in the world for U.S. Steel. During World War II, Heyl & Patterson was awarded the U.S. Army-Navy “E” Award for excellence in wartime production of manufacturing equipment. Over the years, the company invented a fluid bed agglomerator that turns refuse into clean, stable pellets that can be disposed of without ecological damage; a travelling hammermill to work in conjunction with a railroad car dumper; and the Continuous Barge Unloader, a machine with a series of buckets running in a continuous loop, which now makes up the majority of unloaders on the Mississippi Delta. Once a small sales office, Heyl & Patterson's technological expertise has grown into a full service engineering company specializing in processing equipment, and bulk materials handling systems. Throughout the years, the company has pioneered new products, held dozens of patents and has become the industry leader in the implementation of others. Manufacturing in America, as exemplified by Heyl & Patterson, is central to our nation's economic strength, enables our everyday lives, offers rewarding careers and is a driver of innovation. The infographic below is courtesy of the National Institute of Standards and Technology (NIST), an agency of the U.S. Department of Commerce, and shows what can happen when communities across the country come together to show the public what manufacturing can be.